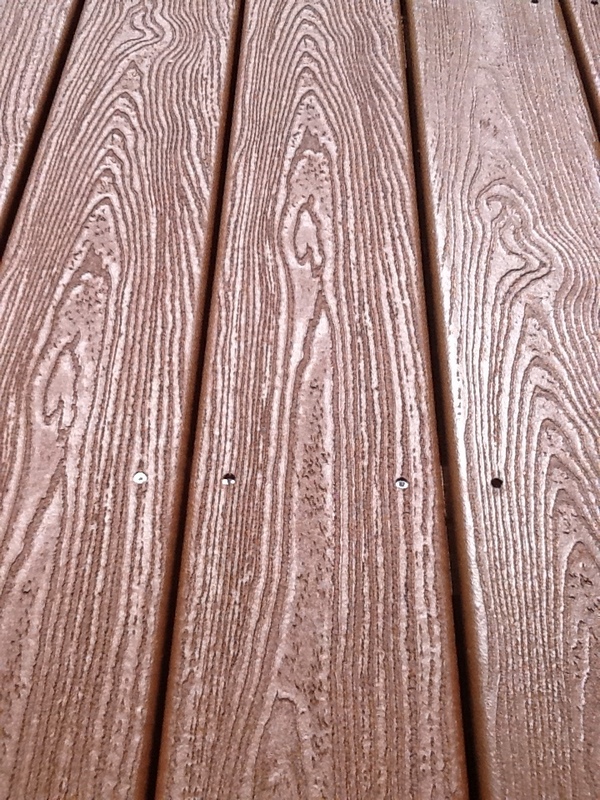 Trex products offer superior durability and performance that you can’t get from wood. 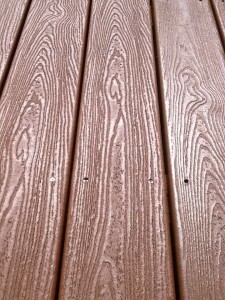 Trex won’t rot, warp, or splinter and Trex products never require staining or painting. 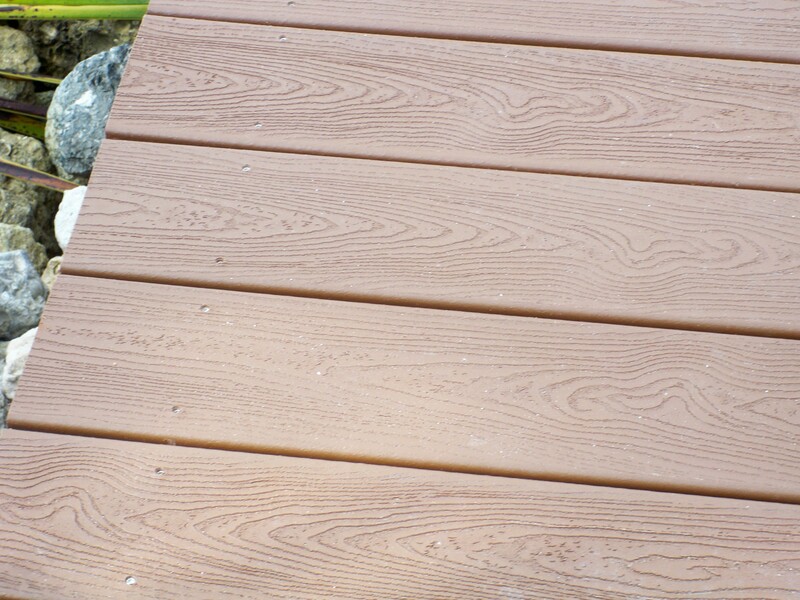 While most of the raw materials used in making Trex are recycled, these materials are carefully processed to ensure the highest level of quality and performance. 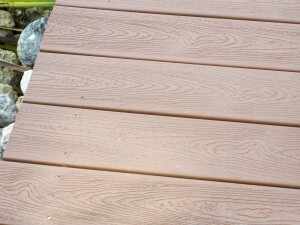 Trex Transcend offers a 25 year residential warranty and a 25 year stain and fade warranty, one of the best warranties in the industry. 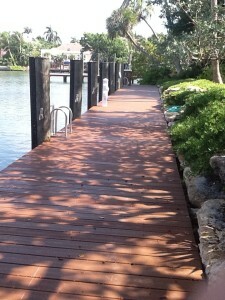 Our docks are customized to fit our customer’s needs and locations. 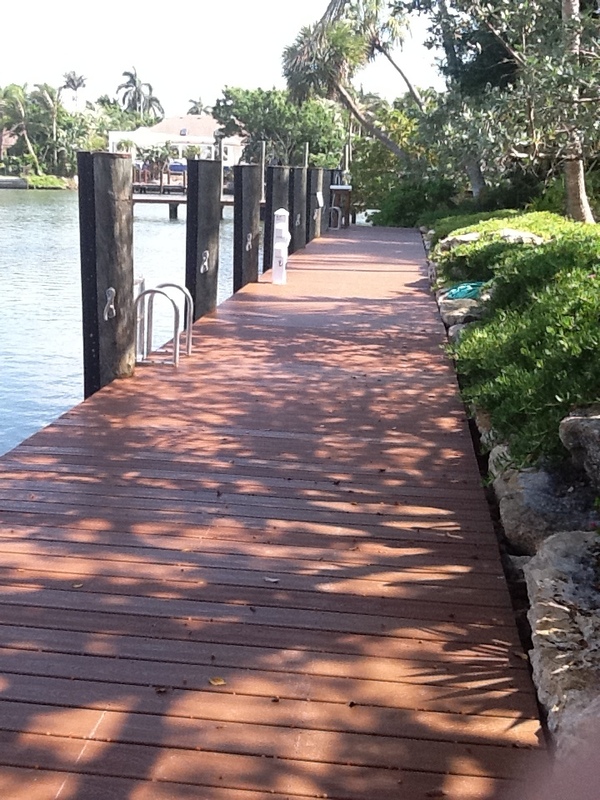 We construct quality docks with all 3″ x 8″ .60 CCA framing with stainless steel marine hardware. 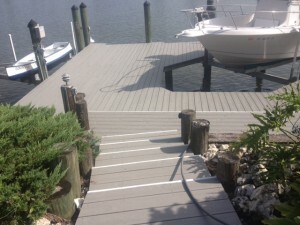 To secure our decking we use all stainless steel fasteners. 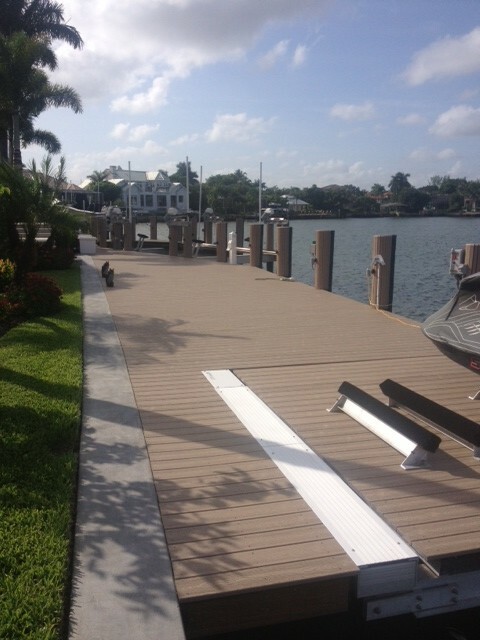 No contractor builds a stronger or higher quality dock. If you’re looking for the extraordinary dock, look no further than Garland and Garland Marine.